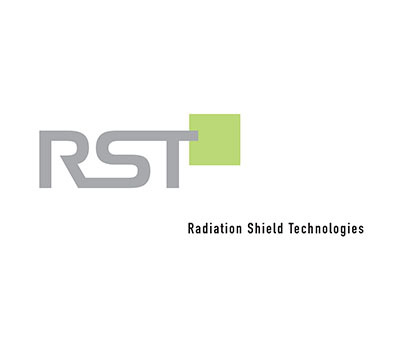 With its headquarters and manufacturing facilities in Miami, Florida, RST is the global leader in the research, development, manufacturing and distribution of high energy anti- chemical, biological, radiological, nuclear and thermally protective garments. 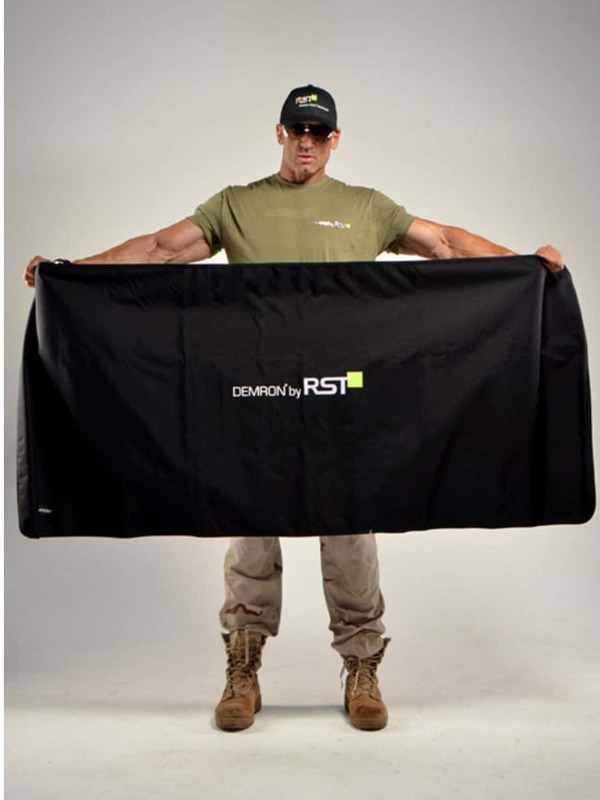 RST is the developer and sole producer of Demron®, a revolutionary lightweight, non-toxic and lead-free radiation protective fabric for individuals. 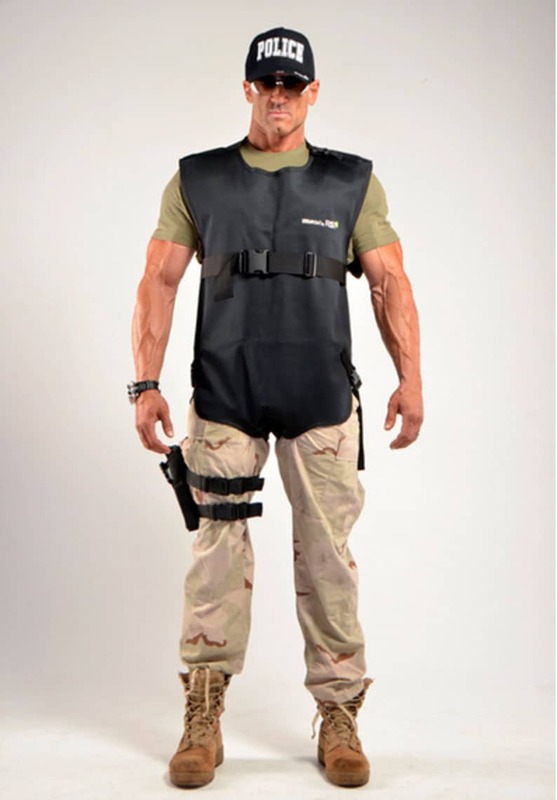 Taking years to develop, Demron® has been scientifically proven to shield the human body against nuclear, biological, chemical and infrared radiation, and reduces heat stress, while leaving its wearer unencumbered and fully mobile. Demron ICE is lighter in weight and used for low to moderate radiation while providing unsurpassed chemical, biological, as well as blood and viral protection (Certified to ASTM F1670 and ASTM F1671 standards). 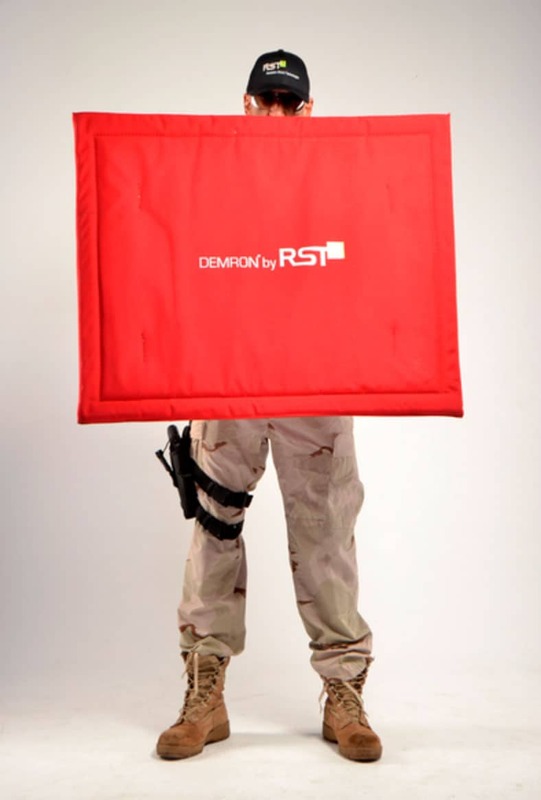 Demron®’s product line currently includes full body suits, blankets, tents, and other products, and is used worldwide by NATO, NASA, every branch of the U.S. military, U.S. CST teams, the FDNY, IAEC, DSTA, Pentagon Force Protection Agency and many international first responders and military teams in Japan, China, Iraq, Kuwait, South Korea, Pakistan, UAE, Saudi Arabia, Vietnam, and Singapore. 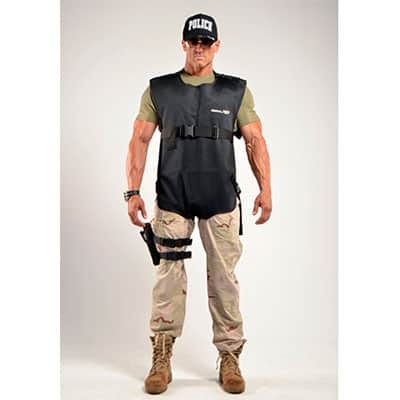 For more information please visit www.radshield.com, or contact us via email [email protected] or via phone (866) 7DEMRON. 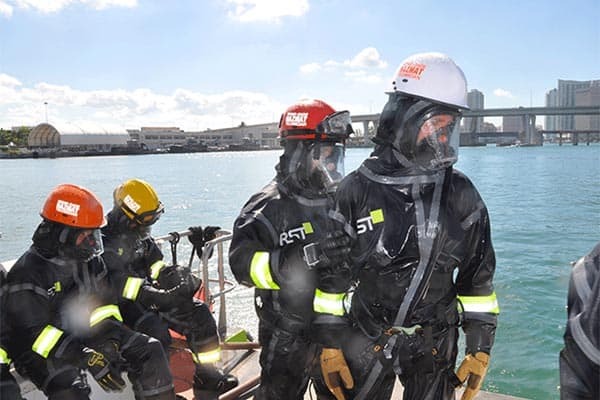 MIAMI – U.S. Army Reserve Soldiers, National Guard, Miami-Dade Fire Rescue Department (“MDFRD”), several local law enforcement agencies and PortMiami authorities partnered together to train for something each hope to never put into action. 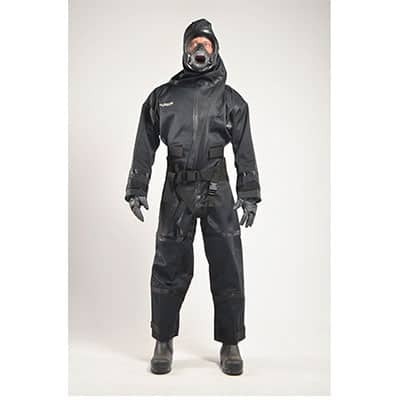 Most suits that are worn to protect against Virus exposure hazards trap heat and vapor in the suit creating significant and potentially life threatening heat stress. Demron ICE is thermo conductive, and a passive cooling system. 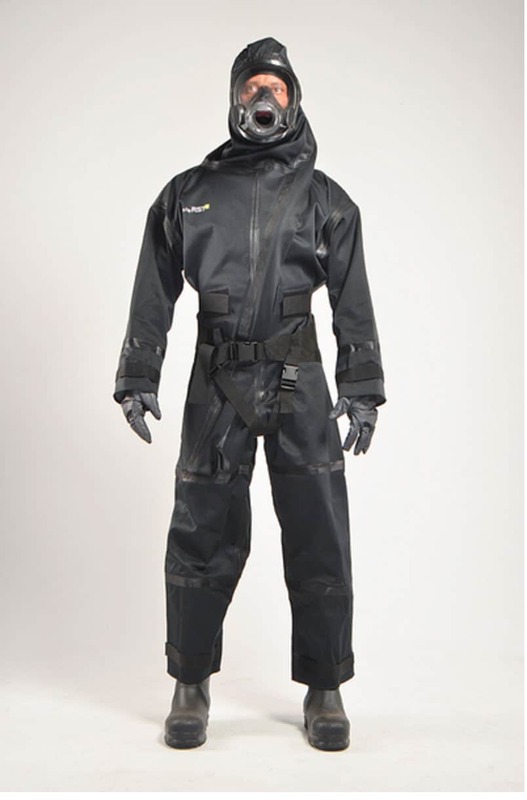 The reduced heat stress translates to extended operational times and maximum comfort for the wearer. Just as heat release is critical to maintaining an operational core temperature, the ability to proactively combat heat stress is paramount. Demron ICE fabric has metal properties that promote passive cooling and make it possible to cool the wearer by external means. The application of wet towel or ice pack can dramatically heighten the wearer’s mental state and physical ability to work longer hours. The Demron ICE material is rugged, durable, and engineered to withstand constant use. 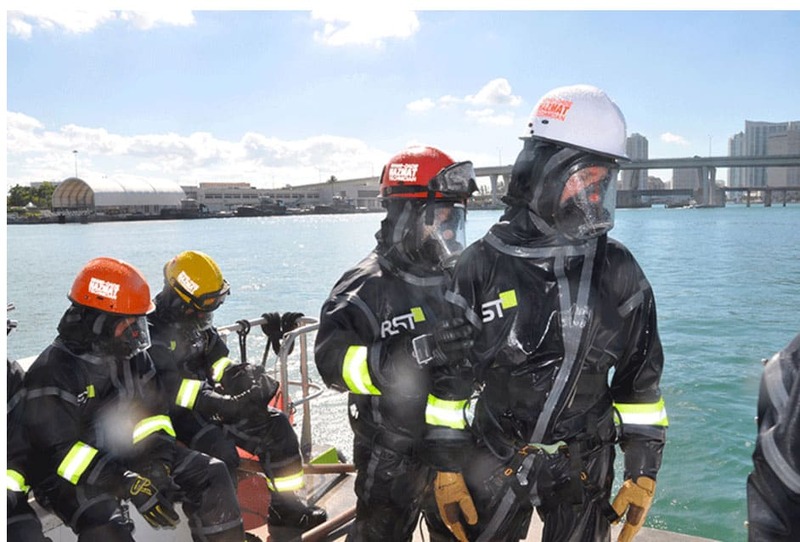 Prospective decontamination procedures and agents will not degrade the material during the doffing process. 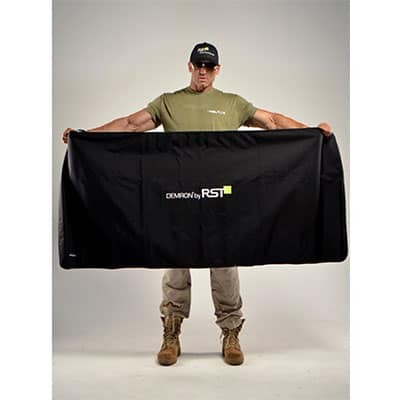 Resistant to tearing, Demron ICE fabric exceeds all CDC tensile strength recommendations. 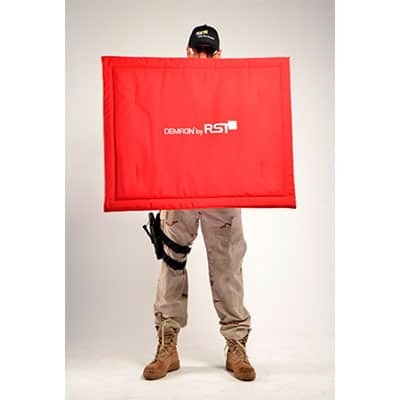 RST Demron® W CBRN Ensemble is the only suit to provide total protection for CBRN threat; chemical warefare agents (CWA's), toxic industrial chemicals, alpha particles, X radiation, gamma radiation, high energy beta radiation and heat stress. Made with Demron-W, provides protection for CBRN threat; chemical warefare agents (CWA's), toxic industrial chemicals, alpha particles, X radiation, gamma radiation, high energy beta radiation such as Cs-137 and Co-60.